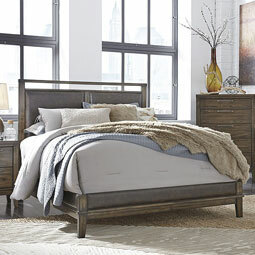 If you are looking for finely-crafted home furnishings at conveniently low prices, we encourage you to browse our Signature Design by Ashley collection. 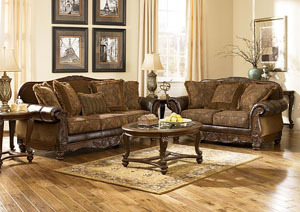 Ashley has remained a trusted name in the furniture industry for over half a century, and customers have come to know them for their superior craftsmanship, quality, and attention to detail. 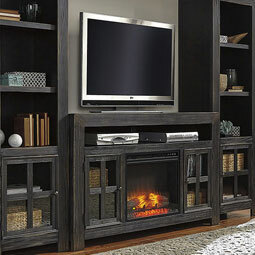 Their Signature Design collection delivers everything you have come to know and love about the Ashley name, and it includes a diverse selection of products that are guaranteed to bring style and beauty to any home. The success of the Ashley brand relies, not only on the quality of their products, but also their affordability. 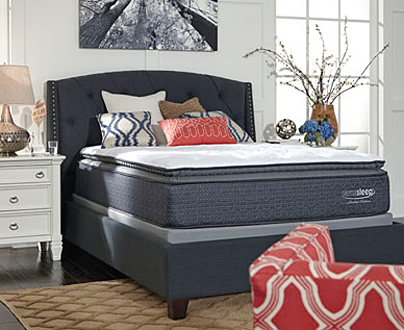 The Signature Design by Ashley collection includes hundreds of home furnishings that are accessible to customers with budgets of every size. Ultimately, we believe that every customer deserves the home of their dreams, and with the Signature Design by Ashley collection, all things are possible. 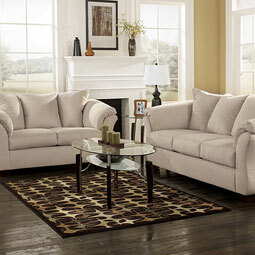 At Quality Furniture, we carry a full selection of pieces from this distinguished furniture collection. 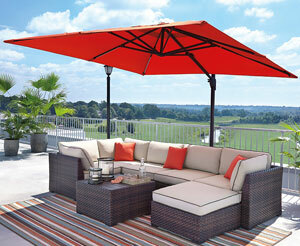 From furniture to accessories, and even complete home furnishing sets—you can count on us to have it all. Our Signature Design by Ashley collection includes living room furniture, dining room furniture, and bedroom sets for both kids and adults. 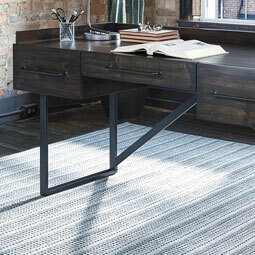 We also sell Ashley office desks and entertainment furniture, plus an enormous selection of Ashley home accents, including area rugs, decorative pillows, and so much more. 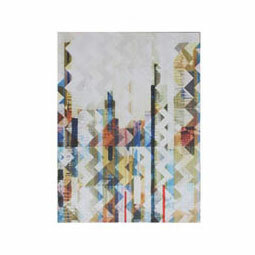 The Signature Design by Ashley collection is sure to please, no matter what your home furnishing needs. To see all the products in our Signature Design by Ashley collection, you can browse our catalog online or visit us in-store today. 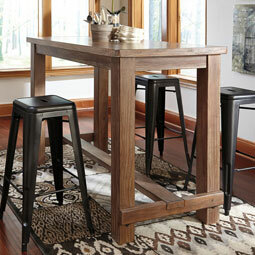 Our home furniture store proudly serves customers in Renton, WA and Spanaway, WA, as well as their surrounding areas. Also, be sure to take advantage of our exclusive furniture discount coupons, which can be used to help you save big on products throughout our entire store, including our Signature Design collection. 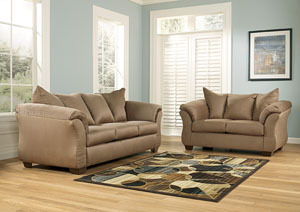 The sooner you stop by Quality Furniture, the sooner you can start saving!